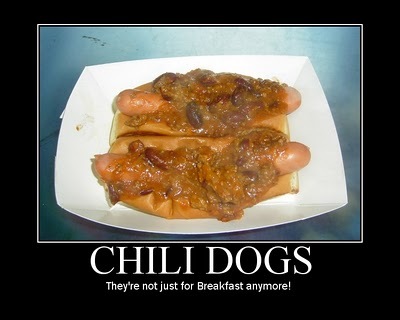 After such a mild winter, it is good to hear about local hot doggers opening their stands for the Spring. 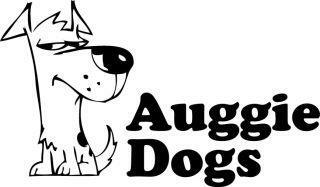 One of the first is Auggie Dogs in Methuen, Massachusetts. This is a brand new business venture started by Mr. Paul Sandgren who I "met" online in one of the hot dog forums. You will find Auggie Dogs at Ted's Stateline Mobil, 551 Broadway, Methuen, MA 01844 and they'll be open 11AM-3PM EVERY DAY. Paul's original plan to open up March 1st (that's today) will be set back a few days as we are experiencing snow for the next couple of days. It appears Murphy's Law is well in effect with regards to Mr. Sandgren. His website and Facebook Page will have updates on a daily (or as needed) basis with announcements about weather related closings and the like. Even though he plans on pushing his opening day back to Sunday, March 4, I wish him well in his new venture. If you're looking for a good hot dog in Methuen, Massachusetts, make sure you check out Auggie Dogs.